Popular as “Pearl of the Gulf”, Dubai has empowered itself as a futuristic city which was once just a piece of sand. Extravagant architectural pieces, sky roaring buildings, and world-renowned parks have turned the entire image of this city. As a result, now it is counted amongst ultra-modern cities of the world. Apart from that, it has also succeeded in preserving its traditions, heritage, and true culture and made them a powerful basis for grabbing tourists’ attention. This is the reason that its combination of modernistic approach and legacy is magnetizing tourists from every corner of the world. Bestowed with the rustic beauty of Arabian Desert, Dubai is capable of tantalizing all of your senses with its myriad must-do activities. Dubai Desert Safari is one such thrilling and amazing adventurous activity without which no one should go back home. It is counted as one of the sought-after adventures which give goosebumps to the people even before arriving in this emirate. Vast stretched desert with golden sand dunes offers you endless fun and sports. The magical sight of a sunrise, sunset, and star decked night in this desert provide you the thrilling experience which cannot be attained anywhere in the world. Even in Dubai Desert Safari itself, you can find a plethora of options for having copious unforgettable moments. Let’s explore all these ways so that next time you plan a Dubai Trip or Dubai Safari tour, you can decide which safari would suit your interests. 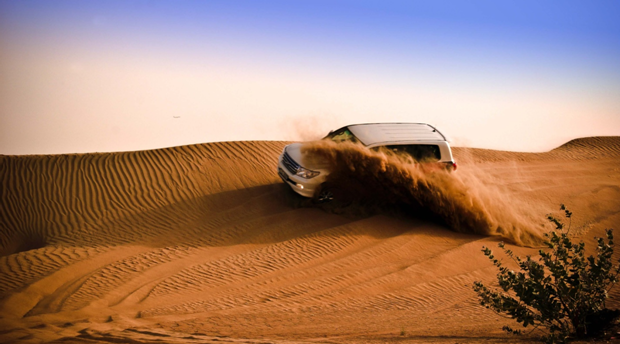 Enthralling 4WD drive in the Arabian Desert of Dubai will surely make your heart to go on its maximum speed. Amaze your senses with this adventurous journey in the afternoon as you move through splendid golden dunes. The action adventure of 45 minutes will allow you to bash the dunes. Going up and down with rolling dunes, your mind will tell you to scream with delight. After this thrilling ride, you will be dropped to the Bedouin set up camp where you will get to enjoy BBQ dinner along with hookah and cultural shows like Tanoura dance. Evening Desert Safari with BBQ Dinner Desert Safari with BBQ dinner is highly popular among the tourists. If you are not much of a day wanderer, evening desert safari is perfect for you. Casting spell of the sunset which tints the surrounding area with yellow and orange hues never fails to mesmerize its sightseers. Adventure loving people can still enjoy dune bashing in the evening while the people who love to admire the nature and scenic beauty of the desert also have the option of a camel ride. Once your trip of desert exploration is over, you will be welcomed by the fabulous performance of belly dancers in the dazzling aura of a bonfire. Hot BBQ dinner is quite a huge affair of which tourists wait eagerly. Arabian coffee called Qahwa, Arabian dates and scintillating aroma of mouth watering barbeque dinner will surely please your senses and taste buds. 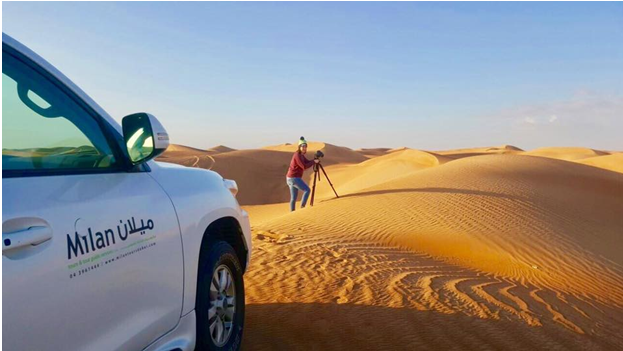 Morning Desert Safari Don’t have enough time on your Dubai Tour? Still, you can have the adventure of Dubai Desert Safari while city people are lost in their early morning dreams. This half-day 4 x 4 safari ride begins in the early morning before the sunrise. Thereby, you will witness first sun ray falling on dunes and experience the magic of dawn and chirping of desert birds such as Falcon that liven up the silent desert. Bursting radiance and warmth of morning sunshine is a sight which fills immense energy in your body. After that, you can enjoy multifarious activities like sand boarding, sand skiing, quad ride and much more. Hot Air Balloon Desert Safari Want to have an aerial view of amazing rustic desert? Hot Air Balloon Desert Safari is the best exploration means. 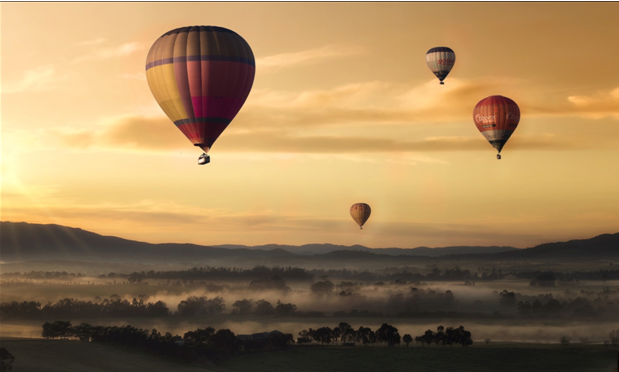 Early morning ride in the hot air balloon will provide you the opportunity to enjoy majestic sunrise. As soothing sun rays falls on desert, bronze and copper hued dunes will surely add to the exuberance of the moment. If you are an evening person, take this flight while sun sets slowly and goes down the horizon. Lucky ones will also get to see Arabian gazelles, Oryx and other creatures wandering in the amorphous sand gracefully. Camel Safari in Arabian land While dune bashing gives you an enthralling experience of sporty adventure, a ride on camel is capable of imparting you a unique experience.Jounce on the back of camel to face fascination of desert culture in person. 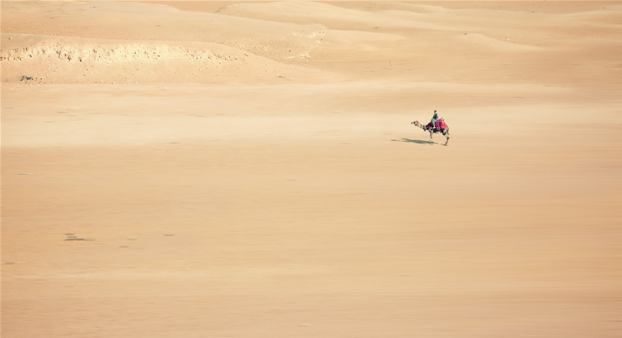 The rhythmic movement of this “Ship of the Desert” will either compel you to scream in anticipation or you will feel butterflies in stomach for sure. 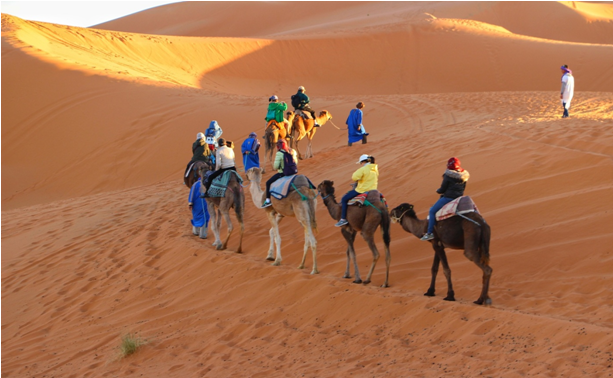 This a and pleasing ride will offer you an elevated view of the surrounding desert and red sand dunes. With this majestic creature, you can wander in the places where a motor vehicle may not navigate. For further sightseeing you will be taken to camel farm and later to the camp for more fun and thrilling activities like quad biking and sand skiing. If you want to have a true sense of euphoria and wanderlust, book an overnight desert safari trip. 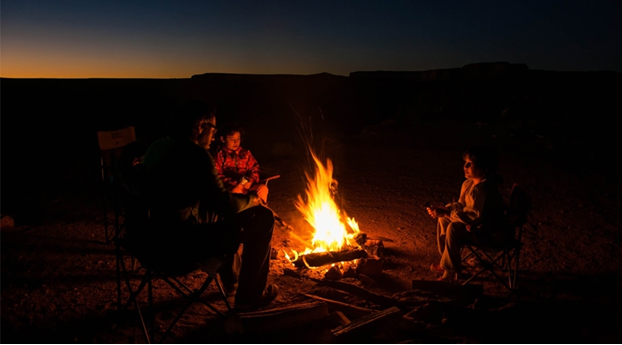 In the night, the calmness of desert, starry night and makeshift camps will definitely make your trip worth your money. The people who want an escape from the hustle and bustle of city life will surely be enchanted with this overnight trip. You will get the opportunity of staying in the night camps where you can admire the serenity of surrounding and star decked night. Moreover, the journey over sandy slopes and sandy hills under the night sky covered with billions of stars bring out the adventure vibe in you. All these safari rides come with their a virtues and unique experience. Every safari is capable of energizing your wanderlust and love for the adventure. No other activity can give you such opportunity to explore a desert like Dubai Desert Safari. So to make your life full of precious memories, book a Dubai Tour soon and unravel yourself with wonders of this city.